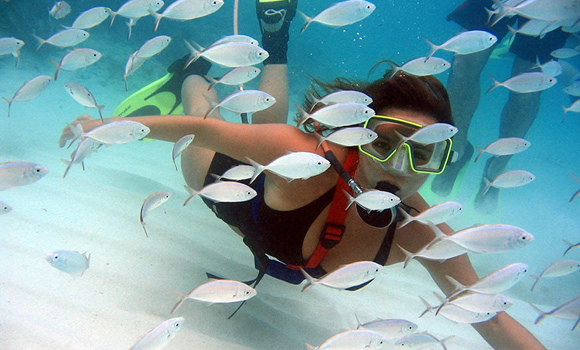 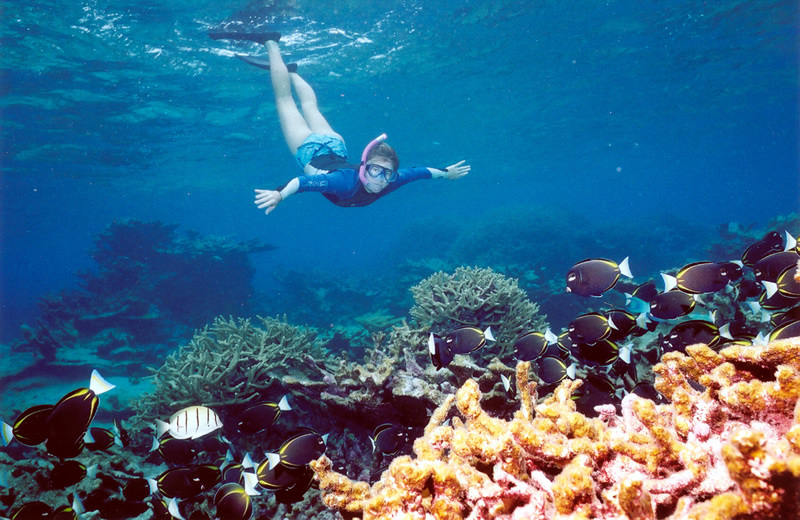 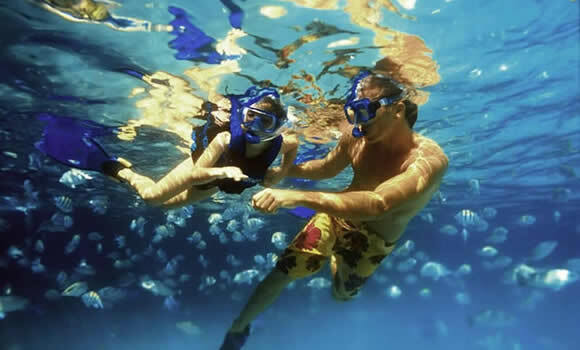 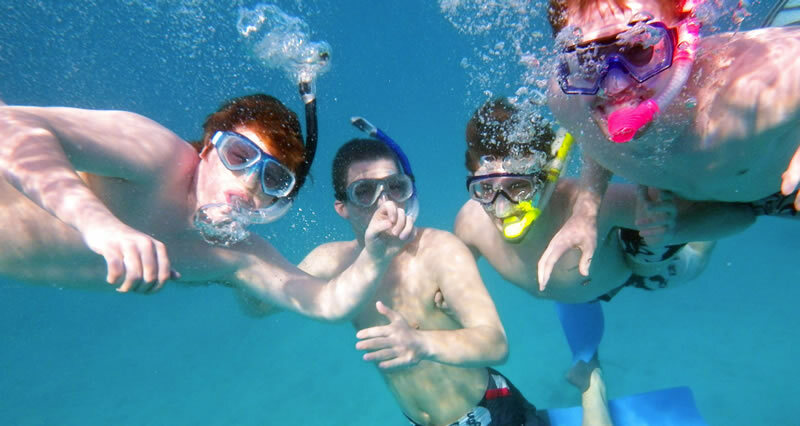 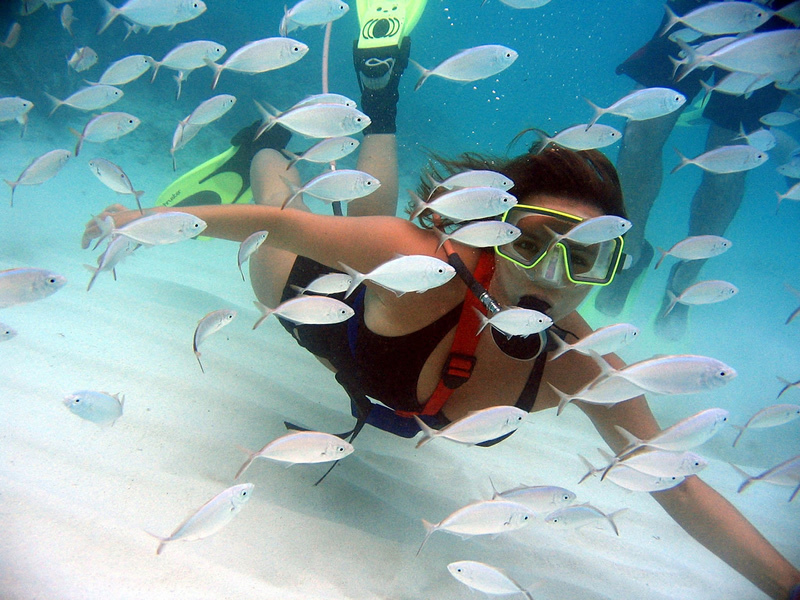 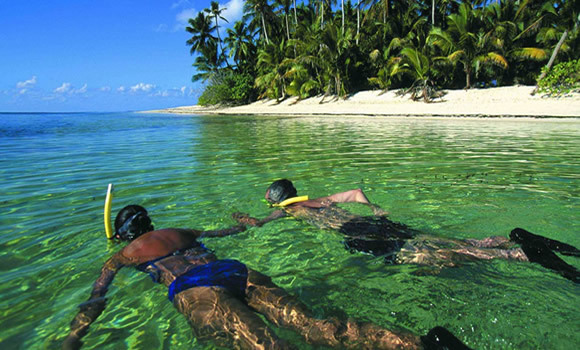 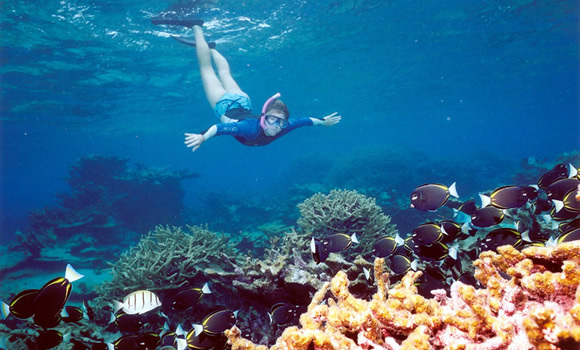 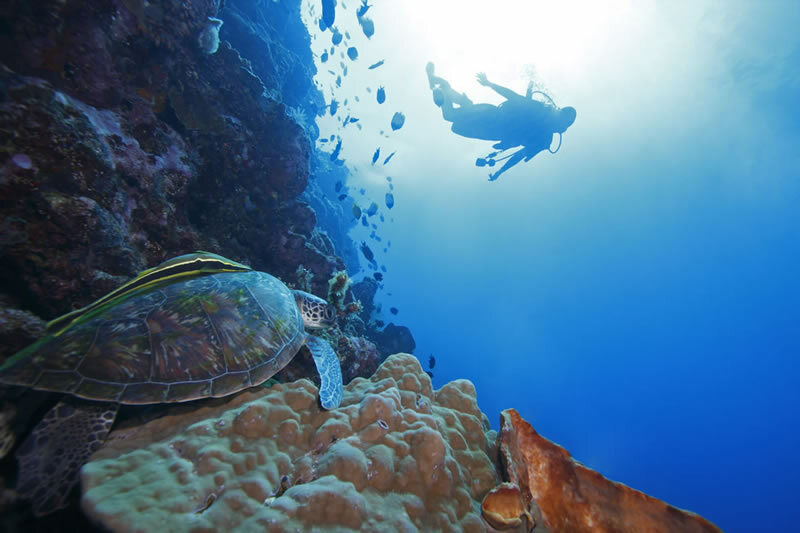 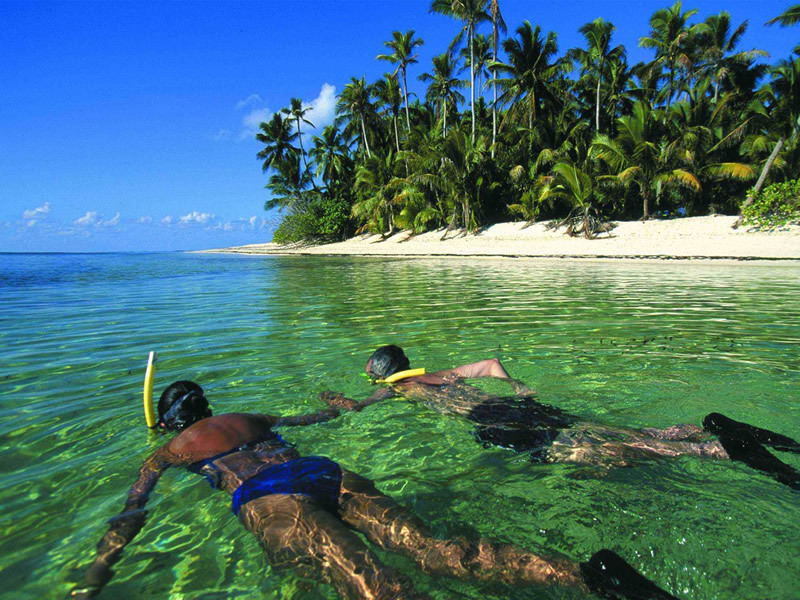 Enjoy the best water landscapes with snorkeling tour in Dolly's Fleet . 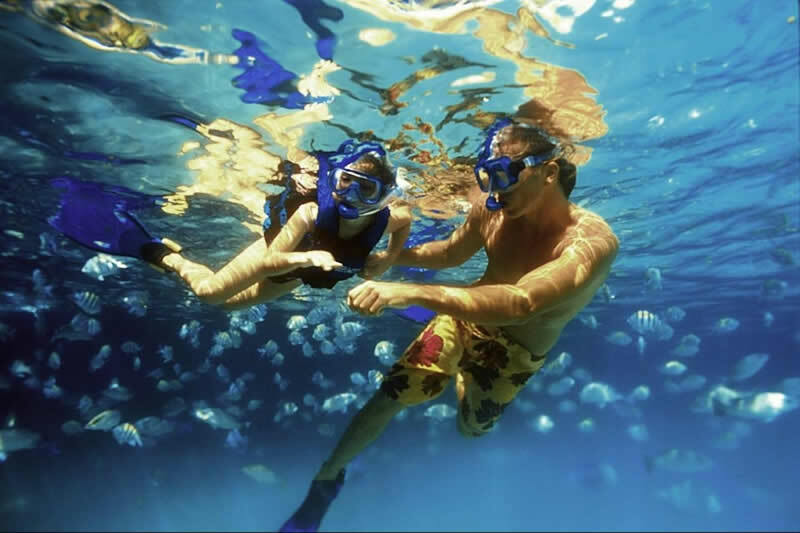 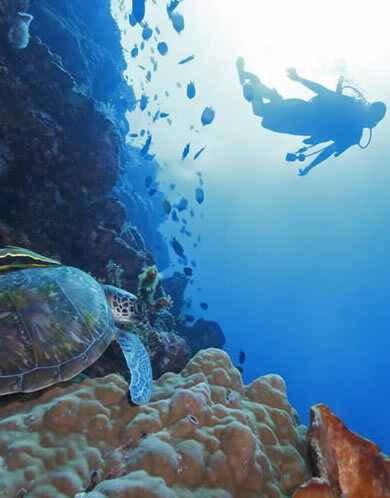 Go with our guides who will take you to one of the best places for snorkeling, here you can enjoy the wonderful wildlife of Puerto Vallarta and delight your senses with the amazing combination of colors of the fish that live there. 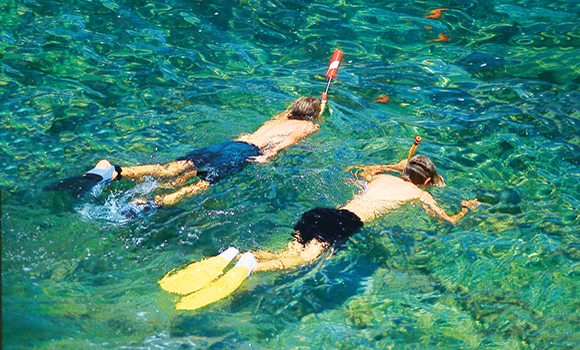 Cool off with a fantastic snorkeling trip Dolly's Fleet.